The week aims to promote social inclusion within the University and raise awareness of the challenges facing people living in direct provision. Refugee Week was one of the key commitments made by DCU when achieving its University of Sanctuary (UoS) status in 2016. “This week is important for us as it brings the DCU community together to build new links with our refugee and immigrant communities, especially those in Direct Provision,” said MacCraith. 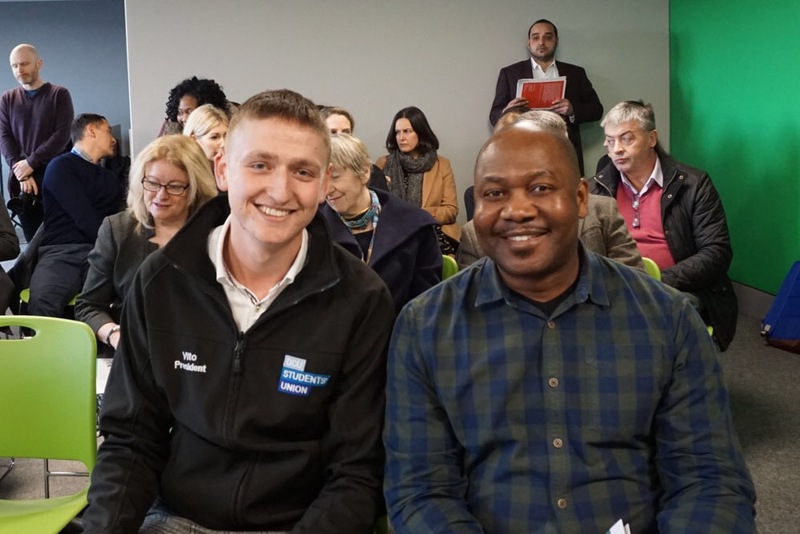 DCU second year student and UoS scholarship recipient Shepherd Machaya, who attended the launch, is due to receive news on his possible deportation this coming week. 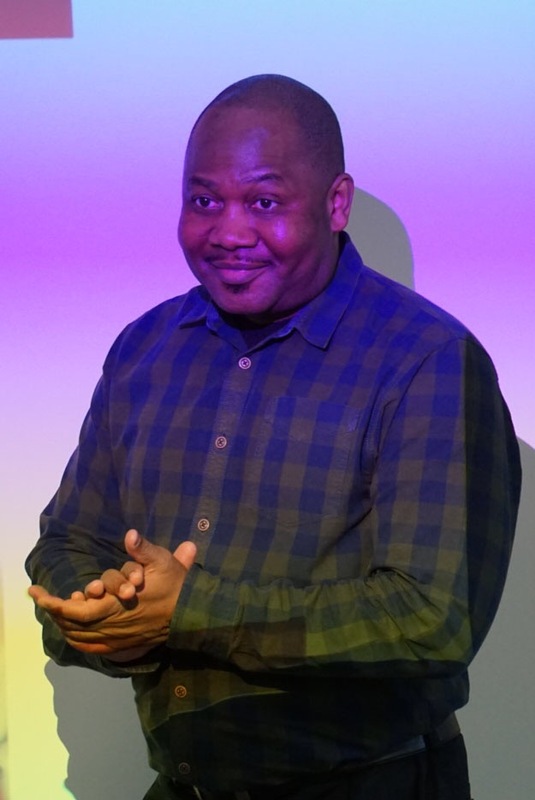 Machaya was issued with a deportation order in September 2018, which was subsequently extended until February 5th 2019 after the ‘Save Our Shepherd’ campaign organised by the DCU Students’ Union. 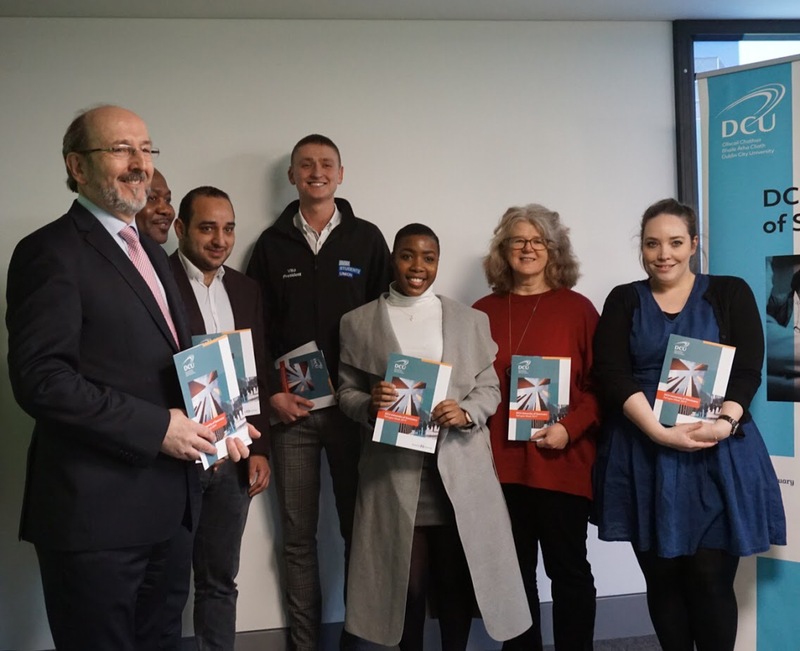 “I am grateful to Shepherd for his contribution at today’s launch as it reminds us of the extent of the challenges faced on a daily basis and the work still required in order to secure equal access to higher education for asylum seekers,” said MacCraith. The week celebrates the 42 students with refugee backgrounds currently enrolled in programmes in the university. DCUSU President Vito Moloney Burke said that the week will be an interesting mix of serious and lighthearted events while reminding students of the challenges facing asylum seekers and refugees. Over €130,000 was raised by the DCU Educational Trust to support the University of Sanctuary’s funding. Companies including Siemens, Ornua, Aircastle, eBay, and Vodaphone were among those who contributed. For more information and a list of the week’s events, click here.